The Siamese fighting fish, also known as the Betta fish, have been kept as pets for a little over a century. Their beauty and ease of maintenance have made them an extremely popular aquarium fish; almost every pet store today keeps several Bettas on display. Still, despite their popularity, there are a lot of misconceptions about proper Betta fish care. Just how easy are they to keep? How big should your aquarium be? 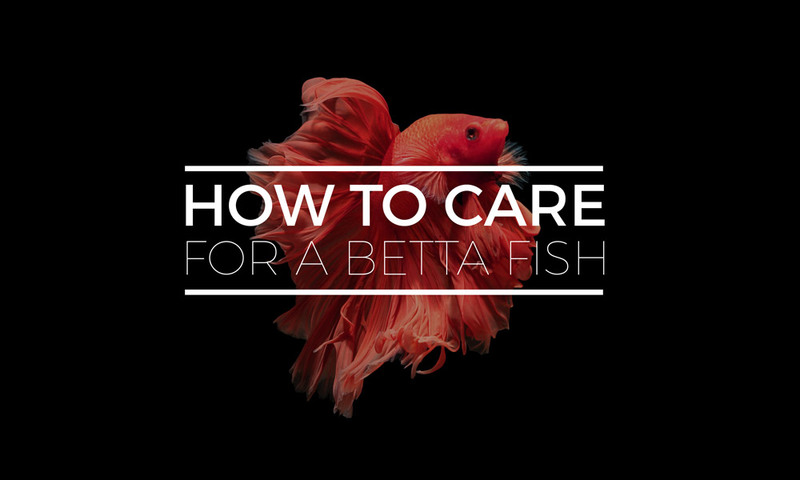 In this article, we reveal the proper way to care for a Betta. Betta fish are native to the rice paddies and shallow waters of Thailand. Due to harsh droughts of the region, they’ve become a very adaptable species, and are known for being able to survive in small bodies of water. While most fish can only breathe by using their gills, Betta fish also have a labyrinth – an organ which allows them to breathe air. They can grow up to 2.5 inches, and can live up to 3 years in home aquariums. Most Bettas that you see online and in pet stores are males; females have visibly smaller fins, and are usually less colorful. Male Bettas prefer living alone, and you should never keep two males in the same tank. 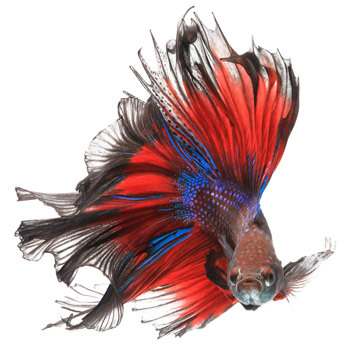 They’re called Siamese fighting fish for a reason – male Bettas will even respond aggressively to their own reflection. Putting two males in the same tank will often result in a fight to the death. 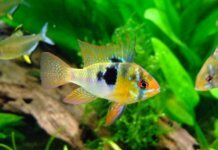 When keeping females, a group of at least five fish should be maintained, ideally in an aquarium of 15 gallons or more. Males and females should not be kept together, unless when breeding. Although Betta fish are much easier to maintain than most other species, they should never be kept in jars, glasses, or small vases. Choosing a good Betta fish tank, along with the right equipment, is necessary if you want your fish to be happy and healthy. Most pet stores keep Betta fish in jars, vases and other small spaces. While the fish can survive in these conditions – they aren’t enjoying it. A good Betta fish tank should allow space for it to swim, as well as provide a place to hide. 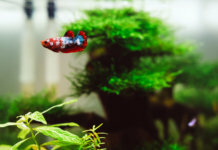 The absolute minimum size of a Betta tank should be 2.5 gallons – but you should aim for 3 to 4 gallons to leave enough room for a filter and a heater. Most Betta owners buy fish bowls, although nano cubes are usually better. Keep in mind that your aquarium should always have a lid. Bettas like to jump! Contrary to the popular belief, Bettas enjoy being in large aquariums, and will get along just fine with most community fish, provided that there’s enough space. 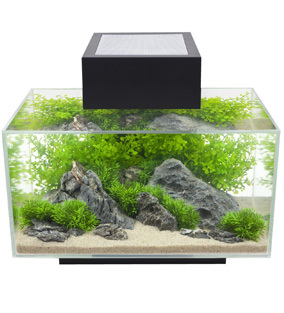 The Fluval Edge is our favourite Betta aquarium – comes with everything, and offers plenty of space for your Betta. Click here to check it’s price & availability. The Siamese fighting fish are a tropical species, and require a temperature between 74 and 78 degrees to thrive. Usually, the water temperature is several degrees below room temperature, so depending on where you live, your Betta may require a heater. Always measure the temperature of your water with a thermometer – cold water will stress the fish, and can cause them to get sick. The Fluval Marina “Mini” is our favourite Betta fish tank heater; durable, and can fit into most small aquariums. Click here to check the price & availability on Amazon. Betta fish naturally live in stationary waters, and don’t like the strong flow that some filters may produce. If you’re using a power filter, keep the water output on a low setting to prevent your Betta from getting too stressed. Undergravel filters are an excellent choice for smaller fish tanks, as they won’t create a current – but will still house the bacteria that’s necessary for your Betta to thrive. 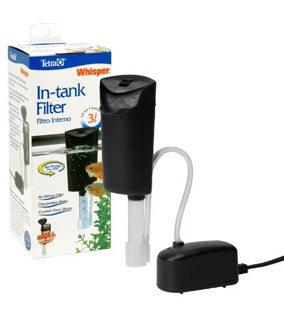 The Tetra “Whisper” is our favourite Betta fish tank filter; compact, and rated for aquariums up to 3 gallons. Click here to check the price & availability on Amazon. Betta fish like having a hiding spot, and will appreciate having some rocks or plants in their living space. When buying decor, keep in mind that sharp rocks or plastic plants may damage the fins of your Betta. Always buy live plants rather than plastic ones. They will look better, and your fish will appreciate it. Lighting is important if you want your aquarium to look beautiful, and it’s necessary if you plan to keep live plants. 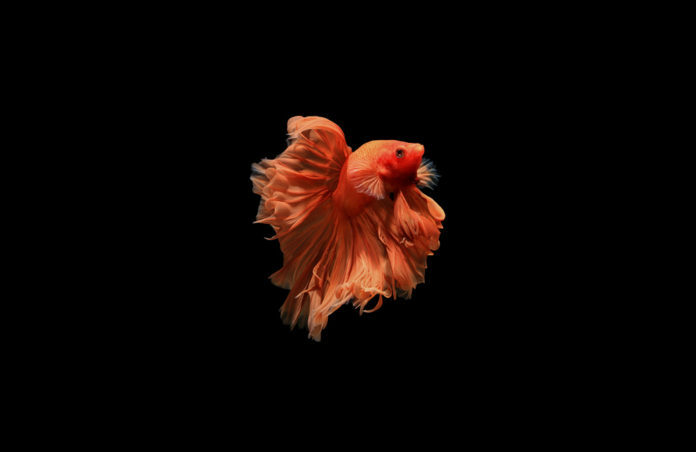 However, keep in mind that the Siamese fighting fish don’t like strong lighting. Most Betta fish bowls and tanks on the market already come equipped with LED lights that won’t stress the fish, but will allow most non-demanding live plants to grow. Just like all other fish, the Siamese fighting fish requires regular water changes to survive. Bettas can breathe air, and are able to survive longer in contaminated water than most species; but ammonia and other toxins can still damage their gills, fins, and will eventually kill them. In small, unfiltered fish tanks, 50% water changes should be done once every two days. In filtered tanks of 4 gallons and above, a 30% water change once a week is enough to keep your Betta happy and healthy. Ensure that the water being added to the tank is always at the same temperature as the water inside the tank. All fish are sensitive to sudden temperature changes, and even a small difference can cause stress. Never add water straight from the tap into your fish tank. Chlorine from tap water will hurt your fish. 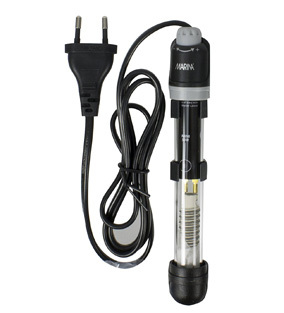 Treat tap water with conditioners like Seachem Prime before adding it to the aquarium. Alternatively, you can let the tap water “sit” for 48 hours, which is enough for the chlorine to evaporate. Betta fish are carnivores, and demand protein-rich nutrition in order to thrive. 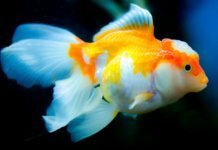 Some generic fish foods don’t have enough protein for a healthy Betta diet. Bettas have small mouths, and will struggle with eating pellets meant for larger fish. Be careful not to overfeed your Betta. Leftover food will dirty the water, and contribute to poor water conditions. Keep in mind that all fish are greedy eaters, and may appear hungry even when given enough to eat. Feed your Betta only 4 – 5 pellets a day, and be sure to remove all uneaten food from the tank. For best results, pellets should be supplemented with frozen bloodworms once every few days. These are an excellent treat, and will help keep your Betta strong and healthy. These are usually signs of stress. Betta fish can get stressed from relatively minor things; whether it’s a water change, or being introduced into a new environment. However, if the symptoms don’t go away, they may indicate a more serious issue. Make sure that you are using a heater, and that the water temperature never falls below 74 degrees. Avoid any sharp temperature drops during water changes. Usually an indicator of fin rot. Fin rot is an infection that is commonly caused by high ammonia levels in the water. Most cases of fin rot can be treated with regular water changes, water conditioners, or bacterial medication in persistent cases. Fin rot is rarely lethal, but it has to be treated before it progresses into body rot. 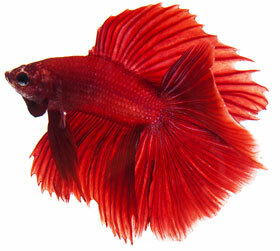 Small, white grains on the fins of your Betta fish are likely caused by ick. Ick is a common parasite that tends to attack stressed/newly introduced fish. While pesky, it’s easily treated by adding marine salt, Ick treatment products, or Potassium permanganate to the water. Keep in mind that Potassium permanganate needs to be dosed carefully, or it can be lethal to your Betta fish. Dosage may vary depending on the size of your tank and other factors. Consult your local pharmacy or pet store before treating your Betta.